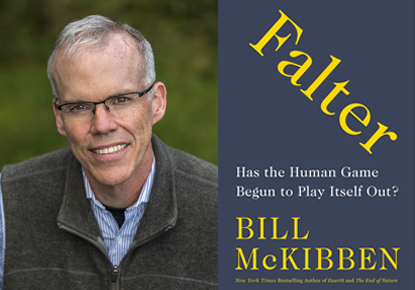 Podcasts - This event will be recorded for podcast. 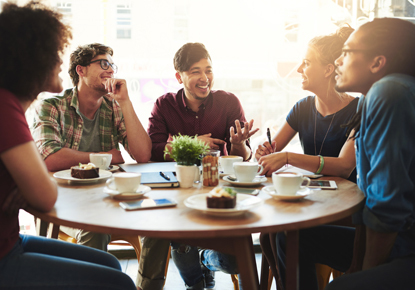 A community conversation surrounding the intersection of poverty, mental illness and addiction in the local music industry. 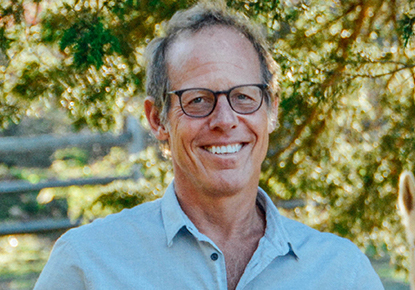 Pulitzer Prize-winning author and journalist Tony Horwitz will discuss his new book, "Spying on the South." 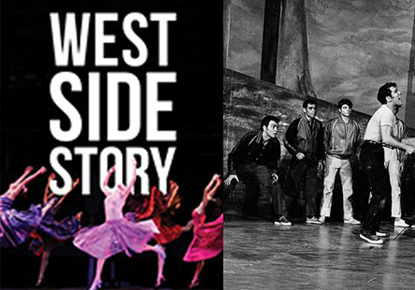 Join us and the 5th Ave Theatre for a celebration of this American masterpiece. 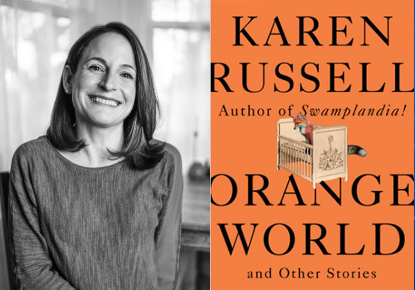 Karen Russell Discusses "Orange World and Other Stories"
The author of “Swamplandia!” and “Vampires in the Lemon Grove” reads from a stunning new collection of short fiction. 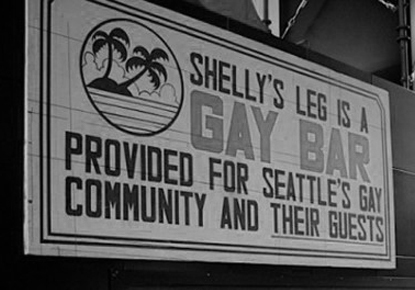 Join Historic Seattle and Vanishing Seattle on the history of LGBTQ spaces and the changing nature of our city. 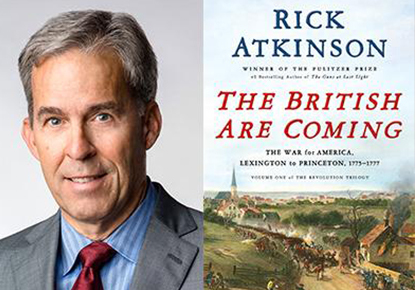 Historian Rick Atkinson reads from "The British Are Coming"
Pulitzer Prize-winning historian Rick Atkinson reads from the first volume in his new American Revolution trilogy. 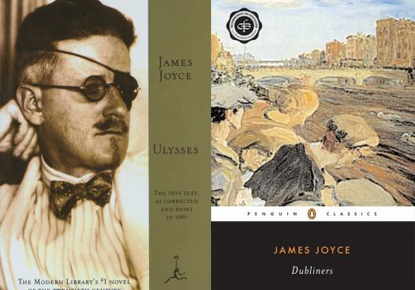 The Wild Geese Players of Seattle will present a staged reading of James Joyce’s "Ulysses" for Bloomsday. 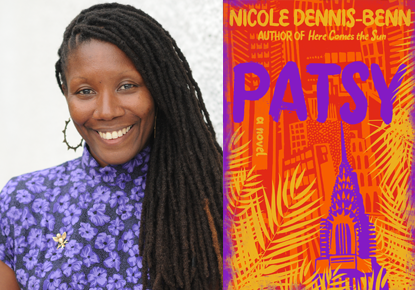 Lambda Award-winning author Nicole Dennis-Benn will read from and discuss her new novel "Patsy." Come celebrate the first book of poetry about Fujitaro Kubota and garden in Rainier Beach named after him.